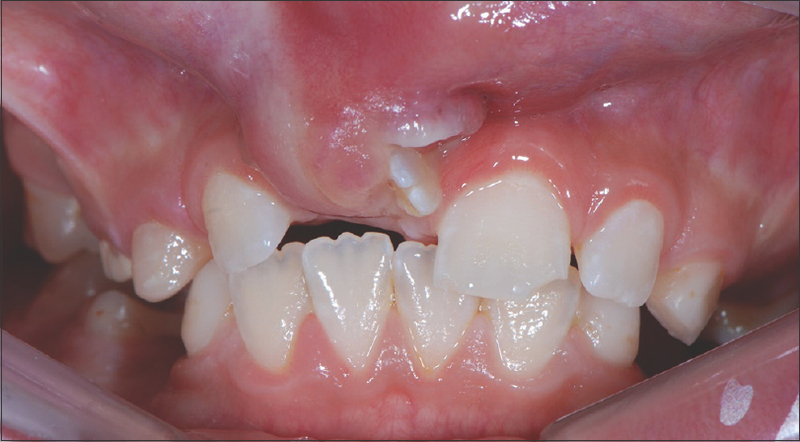 Background: Postoperative fever (POF) is often encountered after major oral and maxillofacial surgical procedures. This could become an unwanted complication, requiring detailed clinical evaluation and investigations to determine the cause. Aim: The aim is to determine the major causes of POF in patients that had oral and maxillofacial surgery under general anesthesia at the University of Nigeria Teaching Hospital, Ituku/Ozalla, Enugu. Materials and Methods: The selected patients were admitted and prepared for surgery. Eight hourly axillary temperature readings were taken from the day of admission till discharge. Necessary samples were collected for laboratory analysis from patients that developed fever after their surgery. Results: The patients consisted of 70 males (64.8%) and 38 females (35.2%) giving a ratio of 1.8:1. The mean age of the patients was 27.15 years (SD 13.1). 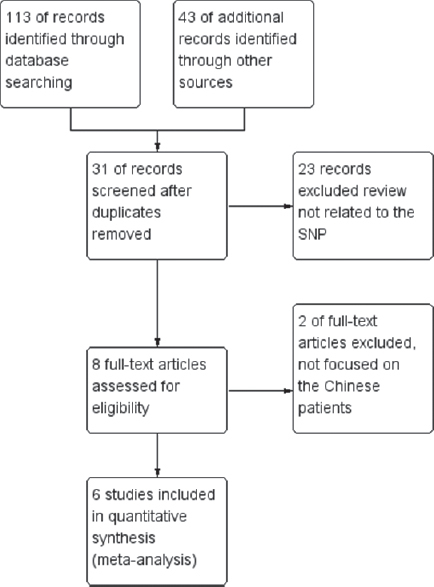 Of the 108 patients studied, 23 (21.7%) developed fever after their surgery. In majority of the patients, the POF lasted within the first 4 days of surgery. There was a significant relationship between duration of surgery and POF. 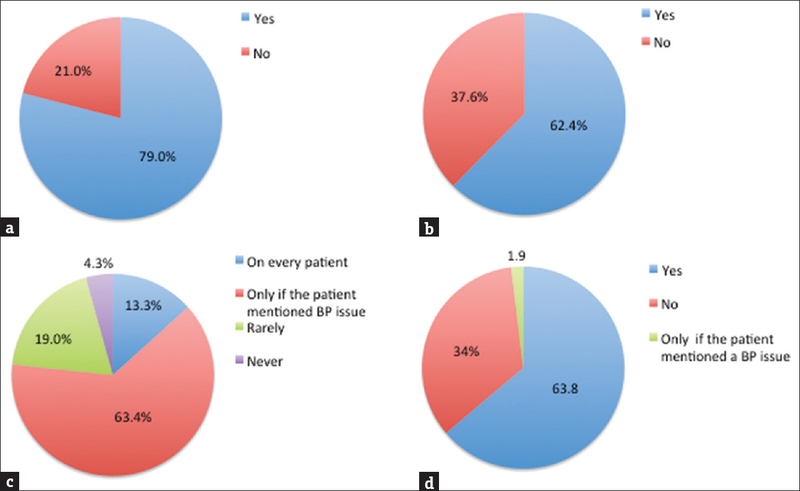 Conclusion: This study suggests that most cases of POF are of early onset and of short duration. The longer the surgery time, the more likely POF will occur. 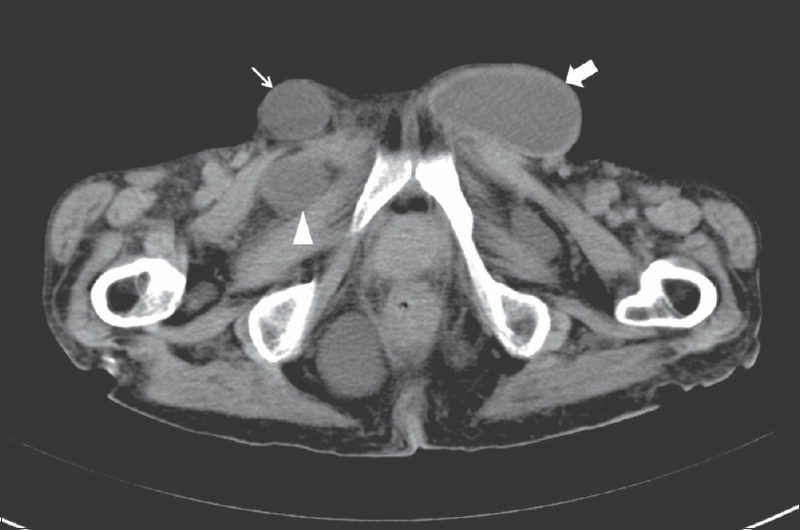 Background: Colorectal cancers are third most common cancer in both genders. They are associated with genetic and environmental factors. Staging is important in the prognosis. Carcinoembryonic Antigen (CEA) provides preliminary information and there is a correlation between Proliferation Index (PI) and prognostic variables. Our aim is to investigate the relationship between DNA repair capacity and clinico-pathologic factors. Patients and Methods: The blood samples taken from cancer patients were irradiated. DNA repair capacity by comet technique was calculated. The CEA values were recorded. Pathology reports were collected and PI values were calculated. sResults: Total of 30 patients; male (n: 14) and female (n: 16) with a median age of 66.37 ± 10.32 were included. Mean CEA value was 42.85 (1.46 - 422.30 μgr/ml) μgr/ml. Mean % DNA repair capacity was 44.49 ± 5.24. In the pathology; 21 (70%) were T3 tumors; 18 (60%) had lymphatic and 12 (40%) had vascular 2 invasion. 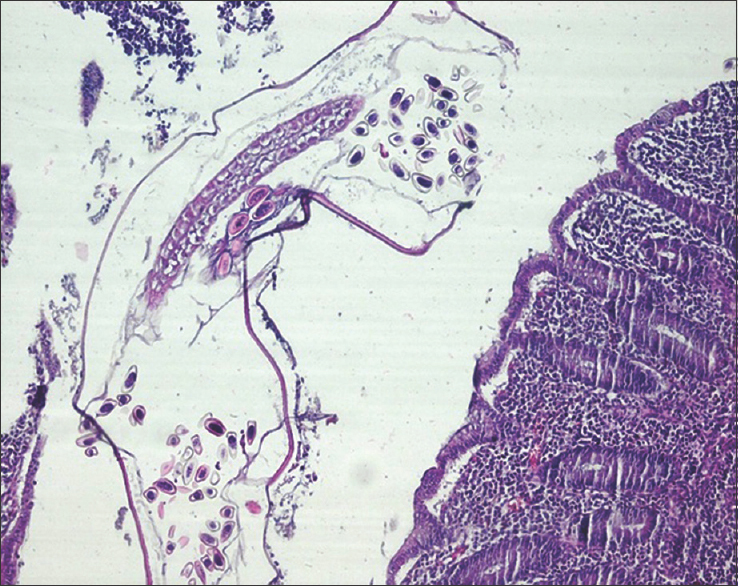 Perineural invasion was present in 8 (26.7%). According to the proliferation index (PI); 16 (53.3%) were in high percentile (PI > 66%) group. Conclusions: There was a significant correlation between; perineural invasion and tumor grade (P = 0.043); lymphatic and perineural invasion (P = 0.006); lymphatic invasion and vascular invasion (P = 0.034) and the DNA repair capacity with the lymphatic invasion (P = 0.026). There was also a statistically significant (P = 0.044) relationship between PI and lymphatic invasion. As a result in colorectal cancer patients DNA repair capacity can be used as a biomarker in the staging and also in the prediction of the tumor behavior. Objectives: Repeated admissions of patients with undiagnosed psychiatric problems in emergency departments (ED) is a major contributor to patient unsatisfaction and overcrowding in EDs. 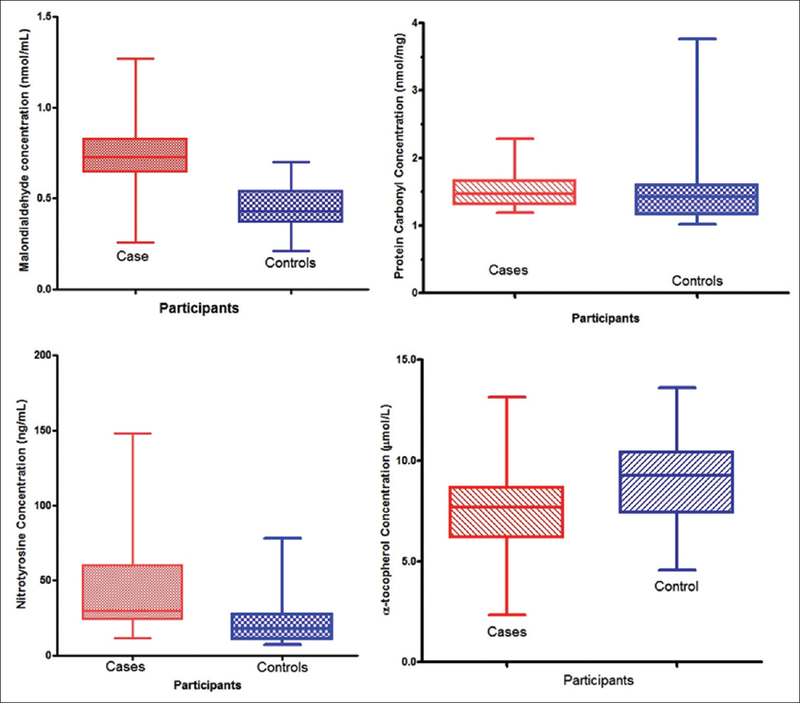 We evaluated the presence of psychiatric disorders in non-emergent admissions in the ED of a tertiary care hospital. Materials and Methods: This cross-sectional study was carried out in Eskisehir Osmangazi University Hospital between December 2015 and March 2016. The study group consists of 4320 non-emergent patients (31% of all admissions to non-emergent ED). Psychiatric assessments of patients were done using the Primary Care Evaluation of Mental Disorders (PRIME-MD) scale prior to their discharge from the ED. 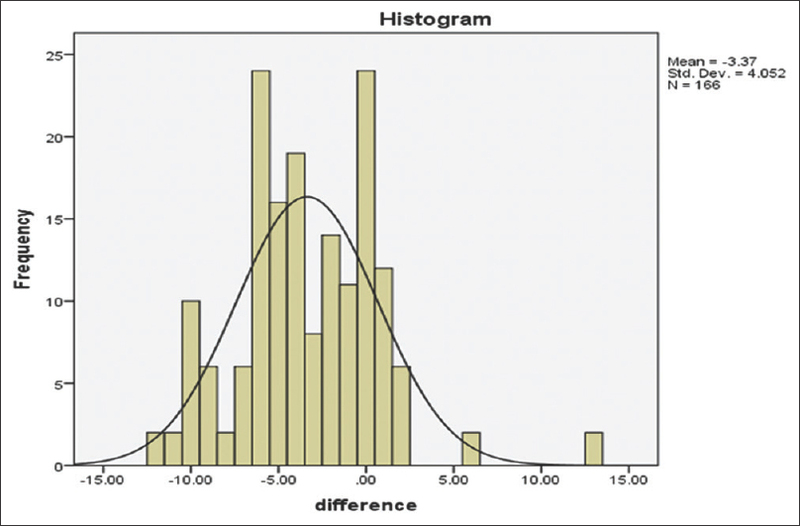 The Mann-Whitney U, Kruskal-Wallis and Chi-square tests, as well as multivariate logistic regression, were performed for statistical analysis. Results: The mean age was 30 ± 11.7 years years ranging from 18 to 78 years. Among non-emergent cases, 44% had at least one psychiatric disorder. The most frequent psychiatric disorder was mood disorder (major and minor depression). Females with a comorbid disease and lower education level had increased risk for mood disorders, anxiety disorders, and somatoform disorders. Single males with a comorbid disease had increased risk for alcohol dependence. Conclusions: Undiagnosed patients with psychiatric disorders appear to be frequent users of medical emergency department services. These results might be helpful in developing more effective strategies to serve the mental health needs of the undiagnosed. People's awareness of psychiatric disorders should be increased. Background: Antibiotic use is common but has a lot of challenges. Implementation of an efficient and cost-effective policy, which can improve the availability and sustainability of pediatric antibiotic use, is required. In this study, we explore the concept of antibiotic drug pooling (DP) as a means to overcome challenges often associated with antibiotic use. 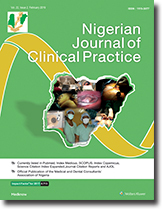 Materials and Methods: The study was undertaken in three public tertiary hospitals in Southeast Nigeria using a mixed-methods approach. Three focus group discussions with caregivers of in-patient children and 16 in-depth interviews with physicians, nurses, and pharmacists provided the data for the study. In addition, the medical records of patients on admission were examined. Information collected centered mainly on antibiotic use and challenges, participants' perception of antibiotics pooling, as well as possible ways to improve on antibiotic availability and sustainability. Results: Out of 53 children on admission, antibiotics were prescribed for 45 (84.2%) of them children. Seventeen (37.8%) of the 45 on antibiotics had their initial antibiotics changed. The major challenges encountered by all the caregivers interviewed were the cost of the antibiotics (85%). None of the caregivers was willing to submit their purchased drugs for pooled use by other in-patients. Health-care providers, however, lauded the concept of DP and made the following suggestions on ways the proposed concept could be improved: harmonized prescription, billing, and unit-dose dispensing for the first 72 h antibiotic treatment. Conclusion: The adoption of a harmonized prescription pattern and billing as well as unit-dose dispensing for the first 72 h antibiotic treatment will provide a cost-effective means of ensuring antibiotic availability and sustainability. The drug-pooling concept will not only enhance prompt commencement and discontinuation of antibiotic treatment but will also reduce waste and improve time-out policy. Background: Subcutaneous fat is a highly active metabolic tissue that exerts control on numerous biochemical and physiological processes in health and disease. Children are particularly susceptible to nutritional problems, hence the need to measure subcutaneous fat thickness (SFT) which can be used to determine their body composition. Ultrasonography provides an affordable, noninvasive, available technique of achieving this. Objective: The aim of this study was to determine the normal values of SFT at the triceps, subscapular, and abdomen in children age 1–5 years using ultrasound in southern Nigeria. Materials and Methods: This was a prospective study of 1750 healthy children age 1–5 years in nursery and primary schools in Calabar, Nigeria. Their body mass indexes were calculated from their weights and heights, while their triceps fat thickness (TFT), subscapular fat thickness (SuFT), and abdominal fat thickness (AFT) were measured using a 7.5-MHz linear array transducer of a Hitachi portable ultrasound machine. Results: The mean TFT value for girls was 4.6 ± 2.0 mm and 3.99 ± 1.8 mm for boys. Girls had mean SuFT value of 2.37 ± 1.41 mm and boys 2.14 ± 1.02 mm. The mean AFT value for girls was 5.53 ± 2.94 mm and for boys 4.53 ± 2.37 mm. The values at all sites were generally higher in females than in males. 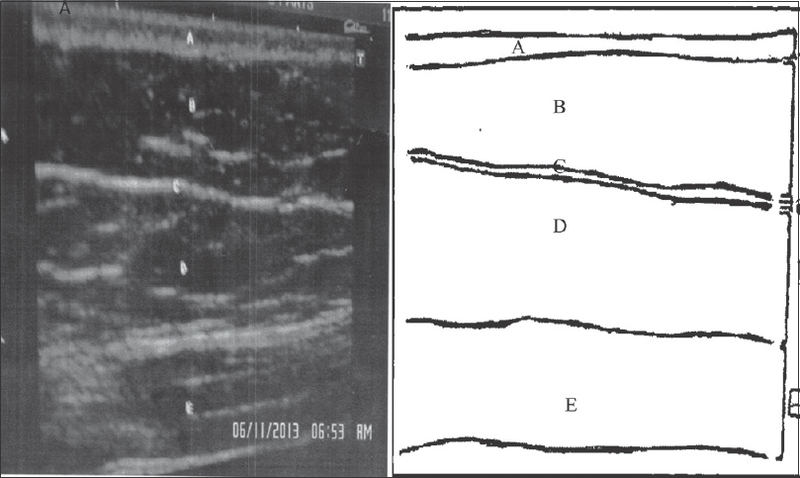 Conclusion: This work has provided a sonographic normogram of SFT at various sites for preschool children in Nigeria. 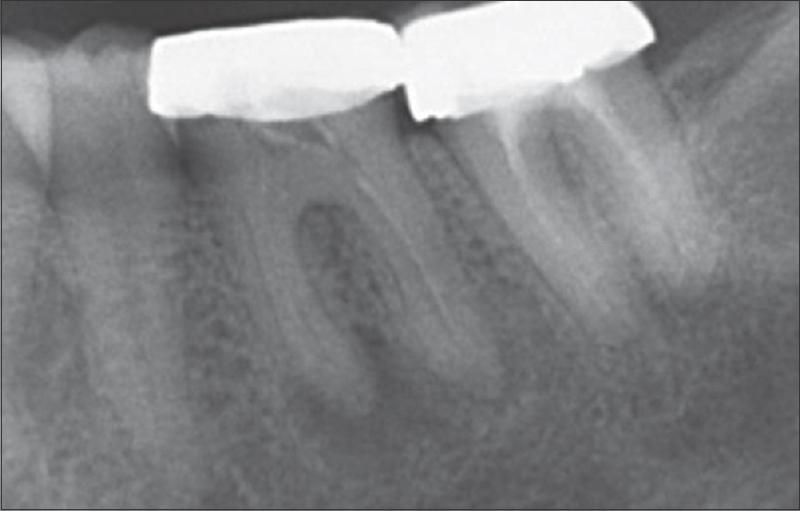 Background: Titanium and its alloys are currently the most common dental implant materials. For the best bone-implant contact, machined titanium is subjected to various surface treatments. 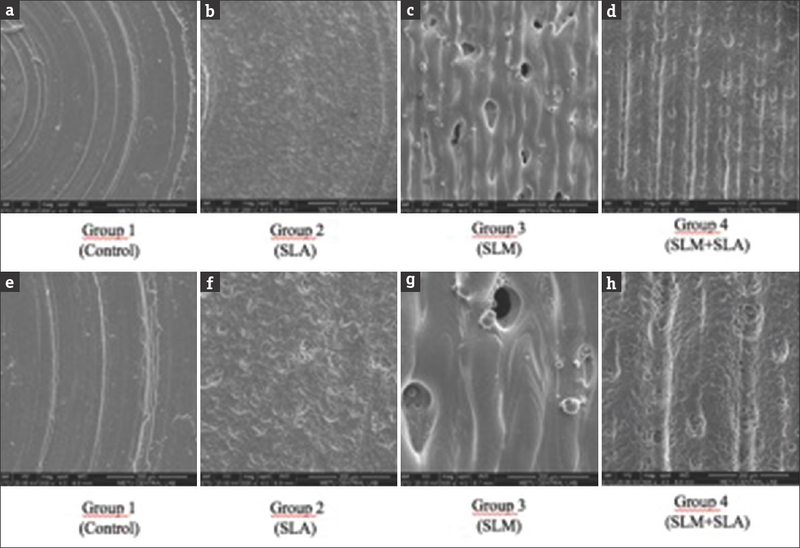 In the present study, proliferation of human gingivial fibroblast (HGF-1) cells on Grade 5 titanium disks covered with Grade 23 titanium by selective laser melting technology was evaluated. Aim: The main aim was to provide a novel surface procedure providing more biocompatible external structure with a biomechanically intact inner structure and increasing cell proliferation. Materials and Methods: Forty-eight titanium Grade 5 machined disks with 5 mm of diameter was divided into four groups. Group 1, also known as the control group, was not subjected to any surface treatment. Group 2 was treated with sand-blasted, large-grid, acid-etching (SLA) technique and Group 3 was treated with selective laser melting (SLM) method. 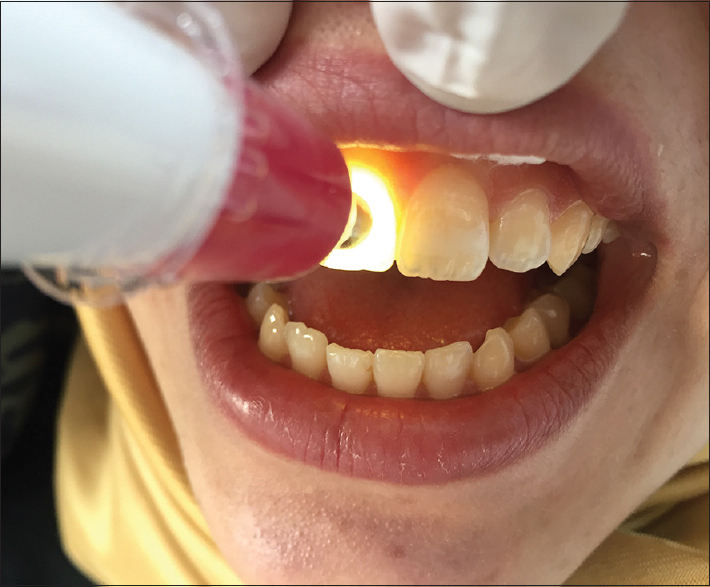 Group 4 was treated with both SLM and SLA. The surface topography was analyzed using scanning electron microscope and the roughness of the samples was evaluated via optic profilometer. Additionally, optical tensiometer was used to measure the surface wettability. To obtain further insights on biocompability of the samples, HGF-1 cell viability at 48 h was assessed with MTT assay. These results were also confirmed by fluorescent staining. Results: Although Ra value and wettability of Group 4 were the highest amongst the samples handled, based on 48 h MTT results and fluorescent staining, highest cell proliferation was observed in Group 3. Conclusions: It was verifed that the surface topography, roughness, and wettability are all crucial factors on healthy cell populations. Therefore, it was concluded that disks treated with SLM were shown to express the most suitable condition for biocompability.